Editorials. Willow Smith for Girlgaze. Images by Daria Kobayashi Ritch. 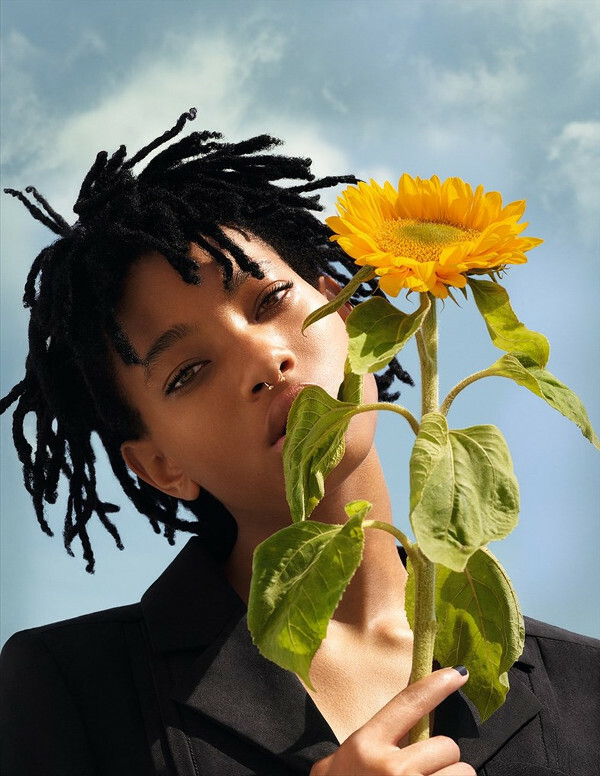 Willow Smith is in Japan for Her Latest Chanel Ad Campaign. 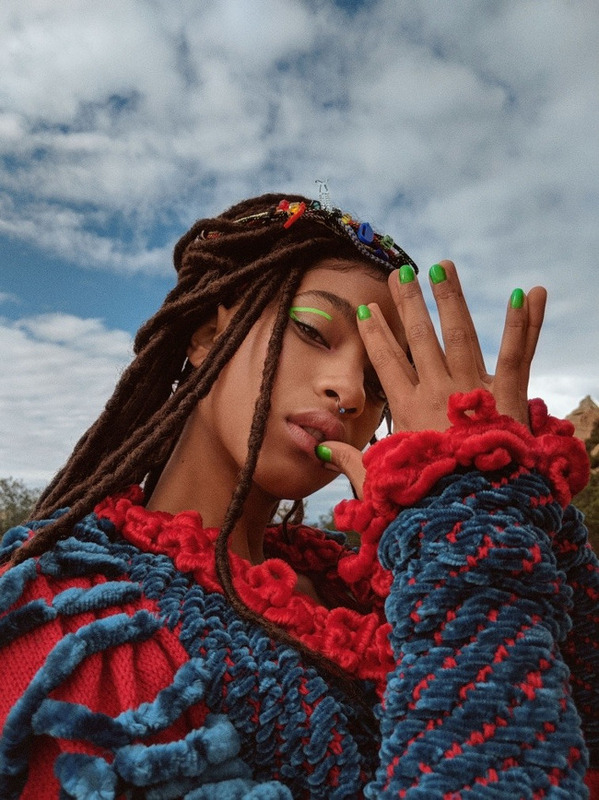 Willow Smith Drops Three New Songs. Editorials. 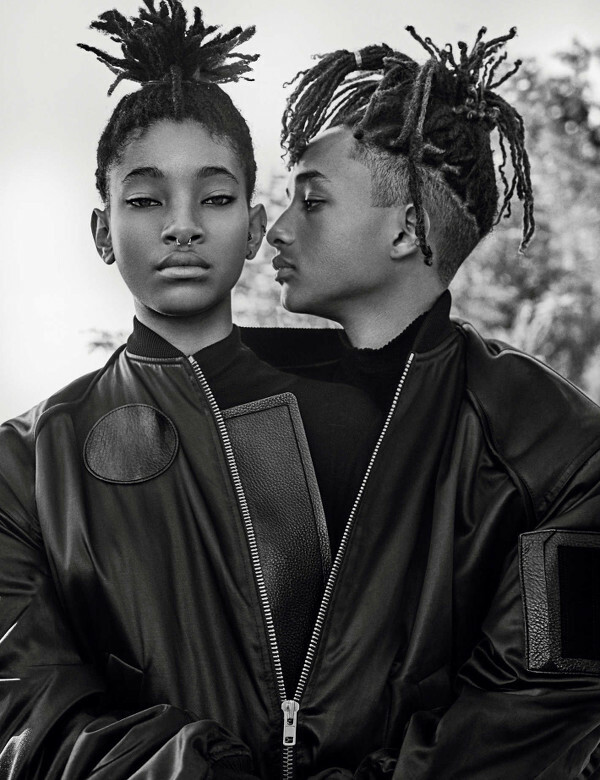 Willow Smith. Vogue Paris December 2016/January 2017. Images by Inez van Lamsweerde & Vinoodh Matadin. 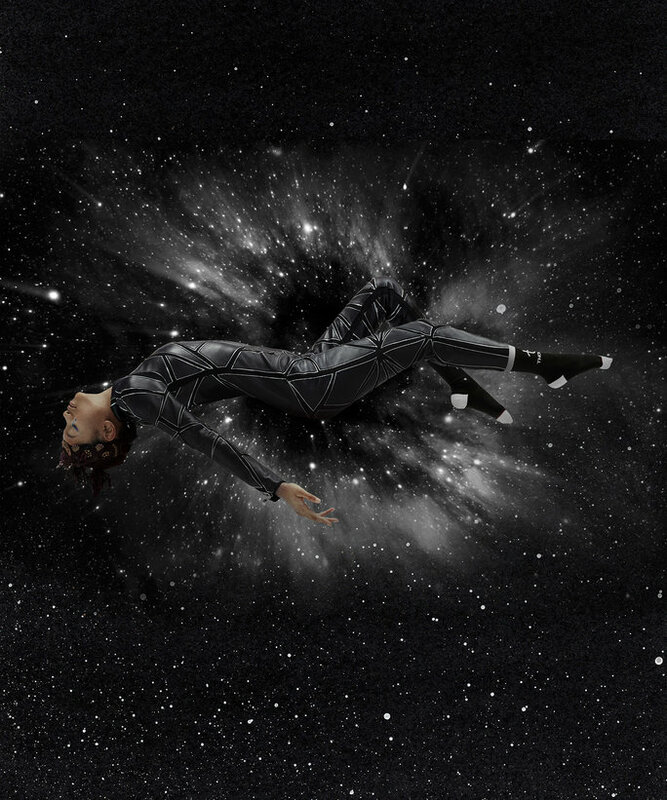 Willow Smith Unveils a Space Age Sock Collection For Her Latest Collaboration With Stance. 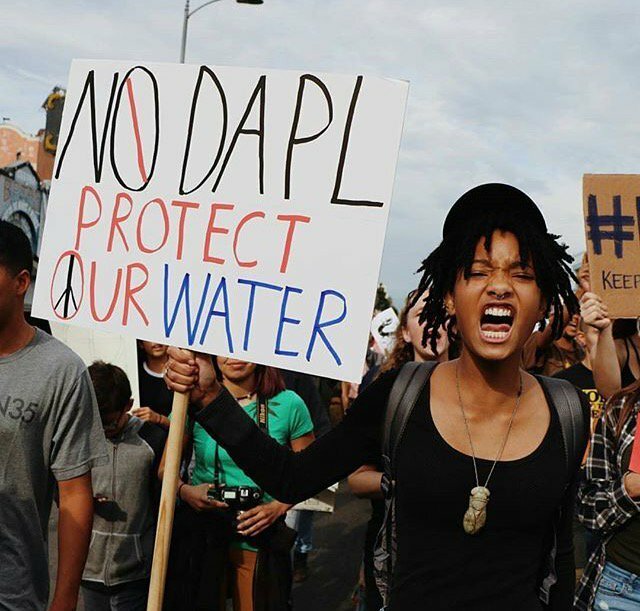 Willow and Jaden Smith Join #NODAPL Protests. 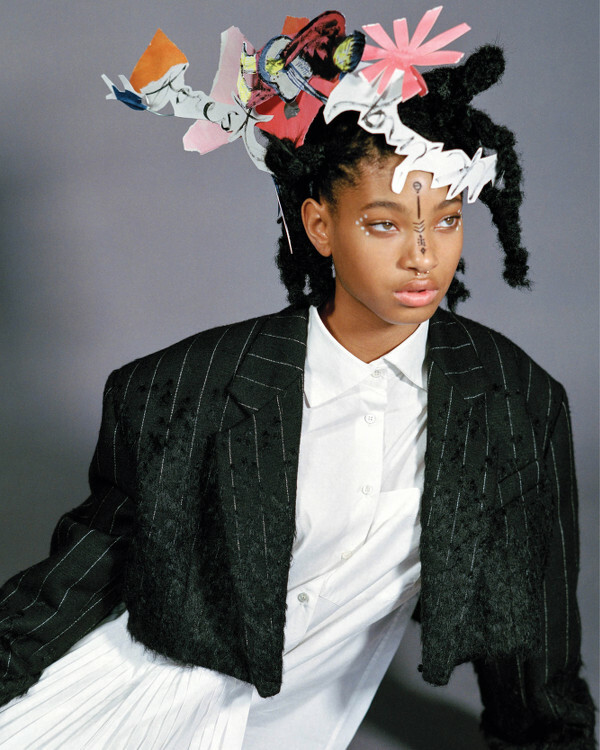 Willow Smith For CR Fashion Book #9. Images by Bruce Weber. 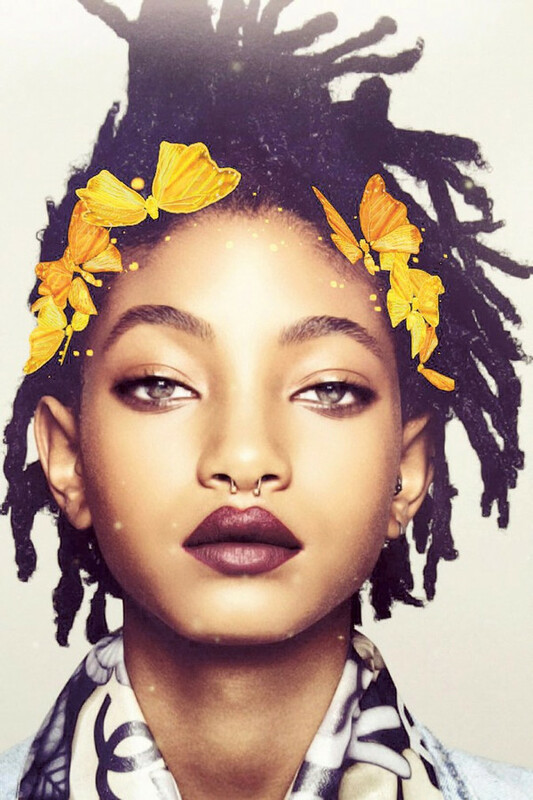 Willow Smith Sports Snapchat Filters for Garage Magazine. Editorials. 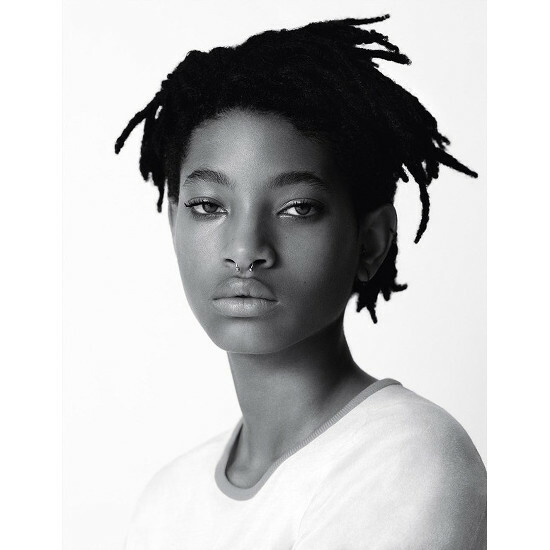 Willow Smith. Jaden Smith. Interview September 2016. Images by Steven Klein. More Images from Willow Smith For Chanel Eyewear Fall 2016 Campaign.